Toru is devoted to Naoko, a beautiful and introspective young woman, but their mutual passion is marked by the tragic death of their best friend years before. Toru begins to adapt to campus life and the loneliness and isolation he faces there, but Naoko finds the pressures and responsibilities of life unbearable. As she retreats further into her own world, Toru finds himself reaching out and drawn to a fiercely independent and sexually liberated young woman. I own three Murakami books and I've yet to read any of them. Yikes! In my defence, they were like 50p each at the charity shop and I've always wanted to try a bit of Murakami so I thought it was a great deal. Nearly all of my Goodreads friends have given this book a 5* rating so I've got really high hopes for Norwegian Wood, despite the fact that it's not something I'd go for based on the blurb alone. Lets just hope I like it as much as everyone else seems to! If I do end up liking it, I'm going to invest in the really colourful Murakami editions because I think they're beautiful. I was sent this book to review by the publishing house and, surprisingly, I really enjoyed it. As I said in my review at the time, the cover is extremely misleading so don't let it put you off. This book was quiet and compassionate and really quite impressive. Definitely one to read if you're interested in fictional parental relationships. 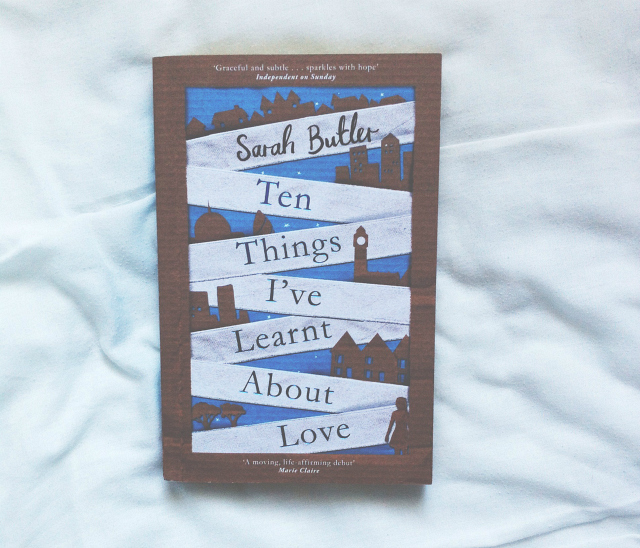 If you'd like to know more, check out my Ten Things I've Learnt About Love book review in full. I featured this book in a charity shop haul last year and, embarrassingly, I've still yet to read it. However, I think it sounds seriously interesting. I haven't read any fiction based in Nazi Germany for a long time now but it has always been a period of history that has fascinated me. I've actually been to Berlin and visited one of the camps, as well as other significant historical areas so this should be a fascinating read. I'm a little put off by the amount of pages but I think it'll be worth my while. I love me some Roald Dahl! You can't really go wrong when you're looking for a light and pretty inventive read to see you through a lazy afternoon. Danny is definitely not my favourite Dahl, as I found it a little too long-winded, but I enjoyed it nonetheless. Check out my Danny The Champion of the World book review for more information! The Odyssey is literature's grandest evocation of everyman's journey through life. Odysseus' reliance on his wit and wiliness for survival in his encounters with divine and natural forces during his ten-year voyage home to Ithaca after the Trojan War is at once a timeless human story and an individual test of moral endurance. I read this in my first year of university and, surprisingly, I actually quite enjoyed it. It was a bit of a daunting task but I'm really glad I persevered and read it all. It was definitely an eye opener. The prose was really beautiful in places and, whilst the characters were frustrating at times, the plot went at a really great pace. If classical literature is something you're interested in, I would definitely recommend it. I've also read and own The Penelopiad by Margaret Atwood which recounts the story from Penelope's perspective. THIS POST CONTAINS AFFILIATE LINKS. IF YOU BUY THE BOOKS THROUGH THE LINKS I'VE PROVIDED, I'LL GET A TINY COMMISSION THAT I CAN PUT TOWARDS MORE BOOKS TO REVIEW AND SHARE WITH YOU GUYS IN THE FUTURE. PRETTY NEAT, HUH?! if you've used my link, thank you very much! you're a good egg. I love these posts, always keeping an eye out for new ones! 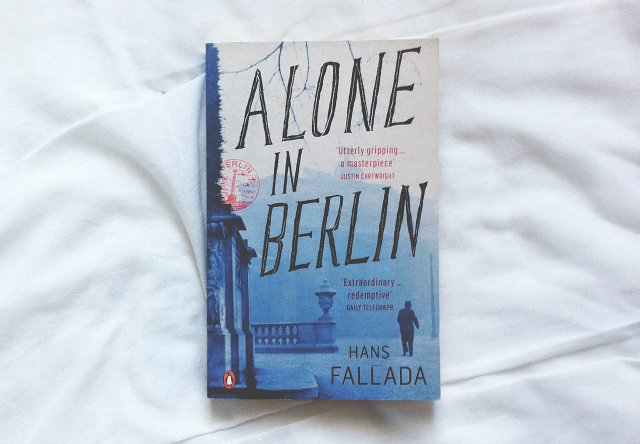 Alone in Berlin is SO AMAZING, please read it. It gives you all kinds of feels. Adding a couple of these to my Goodreads shelf! I've really got back into reading books lately and couldn't be happier about the fact. 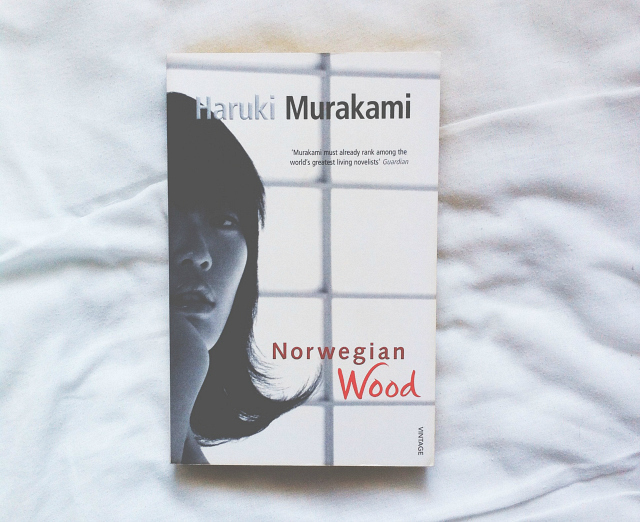 I hope you like Norwegian Wood - I wasn't too sure before I began it and it's now in my Top 5. I've embarrassingly never heard of any of these books! But judging by the blurbs they're all really interesting, might add a few to my wishlist! You have a wonderful collection of books. 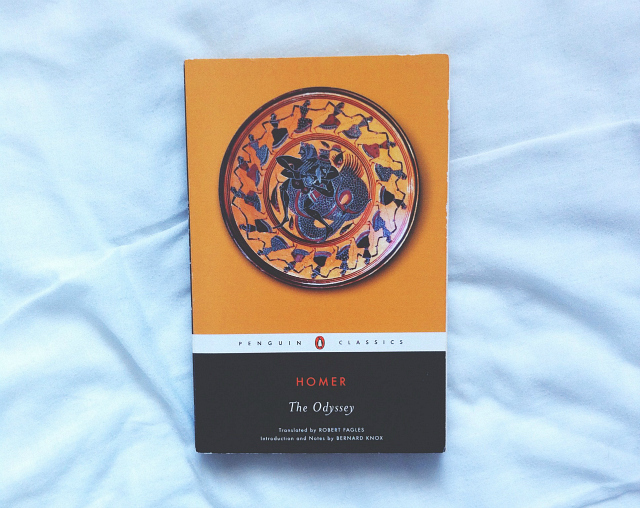 The Odyssey is on my to-read list and I'm sure I'll get around to attempting it one day...hopefully somewhat soon! I love the new Vintage Murakami covers, but annoyingly I'd just finished buying the collection when his whole oeuvre got a redesign! I can't decide if it's worth the money to buy all of them with the shiny new covers, but they are so beautiful and bring out the Japanophile in me. 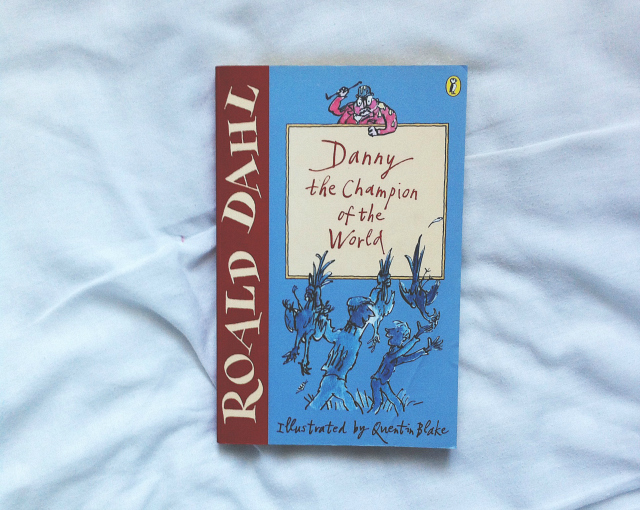 Also, love Danny Champion of the World - Roald Dahl was my childhood! Love me a good book. My wishlist is getting so long with these book posts! I've read the odyssey and Penelopiad recently, they're hard to keep an objective view on because from the modern day perspective the characters are so frustrating! The Odyssey is sitting on my book shelf waiting for me to read it. Soon. I've only just got through the first few chapters of Norwegian Wood, and I love it. His writing is just brilliant.